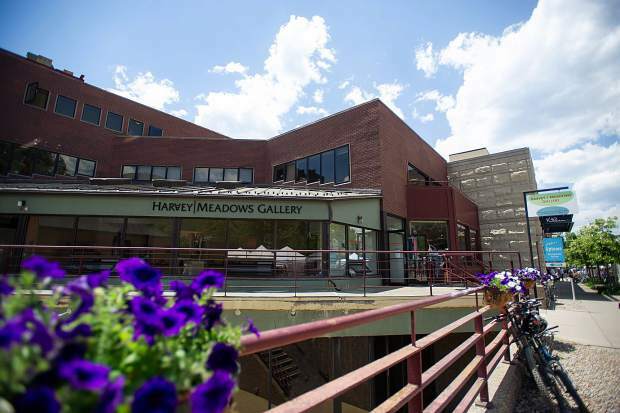 An appraisal on a second-floor space the city is under contract to buy and Aspen voters will decide on in the coming weeks is $2.5 million less than what a developer is proposing to sell for. 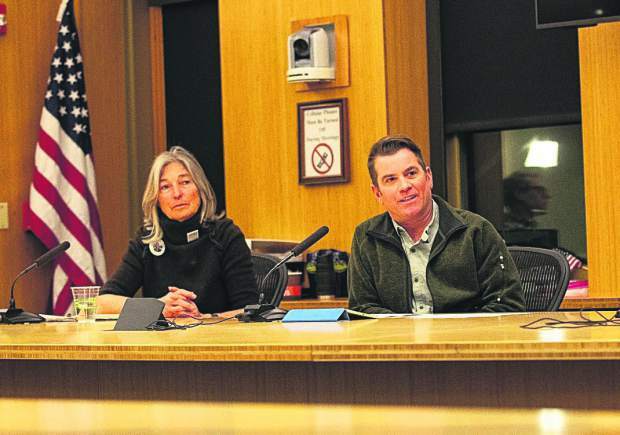 The city of Aspen hired David Ritter, MNAA, of the Appraisal Office-Aspen Ltd. to evaluate the $9.5 million proposal made by Mark Hunt to the municipal government earlier this year. He has offered to provide 5,292 square feet of turnkey office space on the top floor of 204 S. Galena St., where Aspen Kitchen restaurant is currently located. Ritter values the space and its build-out at $7 million, which would be similar to the interior finish of the new Aspen Police Station or the Pitkin County building on Main Street. The real estate contract stipulates that Hunt would pay as much as $100 a square foot for interior finishing; the city would pay the rest depending on its build-out specifications. The contract also includes 21,442 square feet of turnkey space at 517 E. Hopkins Ave. for $23 million. An appraisal done in August showed that the market value of that portion of the deal is worth between $18 million and $20 million. Combined, the deal would cost the city $32.5 million. And the appraisals come in between $5.5 million and $7.5 million lower than the asking price. The city entered into the contract in July and due diligence will expire later this year. What is not part of the appraisals is Hunt’s other part of the deal, which is to remodel the current City Hall Armory building. Hunt proposes to do it for around $12 million. The city estimated it can do it for $15.8 million, although City Manager Steve Barwick has said in the past a lot of contingency is built into the city’s figure because the Armory is an old building, is historically designated and the scope of work is not yet known. 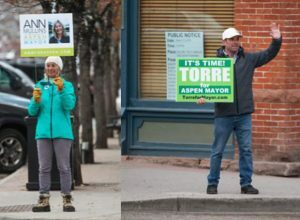 And it’s all contingent on Aspen voters this fall choosing to have city offices in the Hopkins Avenue and Galena Street buildings or letting the government build its own building facing Rio Grande Place. 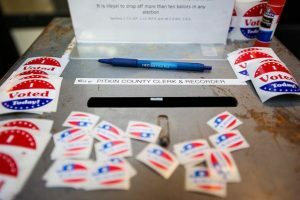 Hunt’s proposal is known as “Option A” on the ballot. 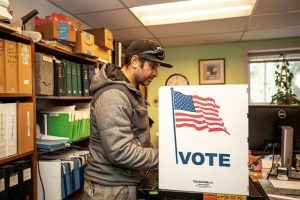 The decision to let voters choose which option is based on a settlement negotiation between two Aspen residents and the city. 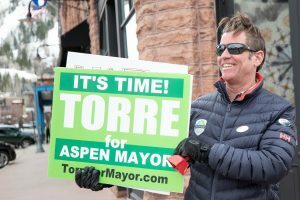 Marcia Goshorn and Steve Goldenberg sued the city for not allowing them to refer the Rio Grande development to the electorate after Aspen City Council approved it by ordinance last year. After a series of rulings by a judge, both in favor and against the plaintiffs and the city, the government struck the deal. “The contract was entered into with Mr. Hunt for the purchase of 517 E. Hopkins and amended to include 204 S. Galena and the remodel of the current City Hall through lengthy, arms-length negotiations,” the statement reads. “The purchase was attractive to the city as it provided an alternative for the council to consider given the ongoing litigation regarding the Rio Grande property. The negotiations included a recognition of certain unique characteristics of the property, including its size and location and that it provided the only known alternative to the Rio Grande location. “The initial contract and the amendments provided a standard due diligence period, which now ends in December, giving the city the opportunity to seek an opinion of value. The appraisal is available on the city’s website.